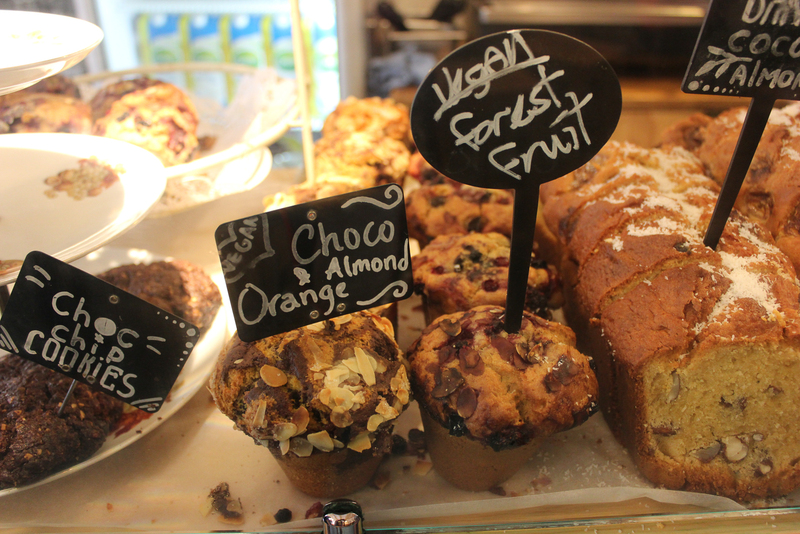 Vegan stuff at this bakery! What about all kinds of pastry, vegan of course and made by a real baker? 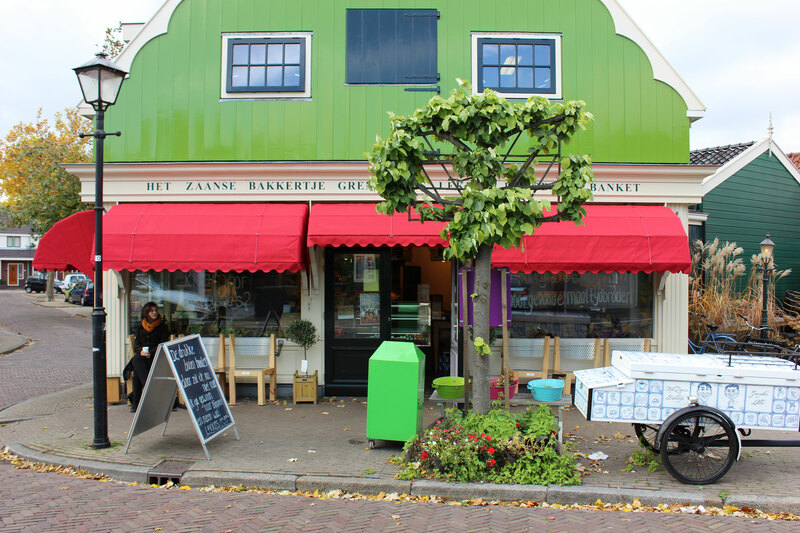 Find these at Het Zaanse Bakkertje, a bakery just north of Amsterdam!